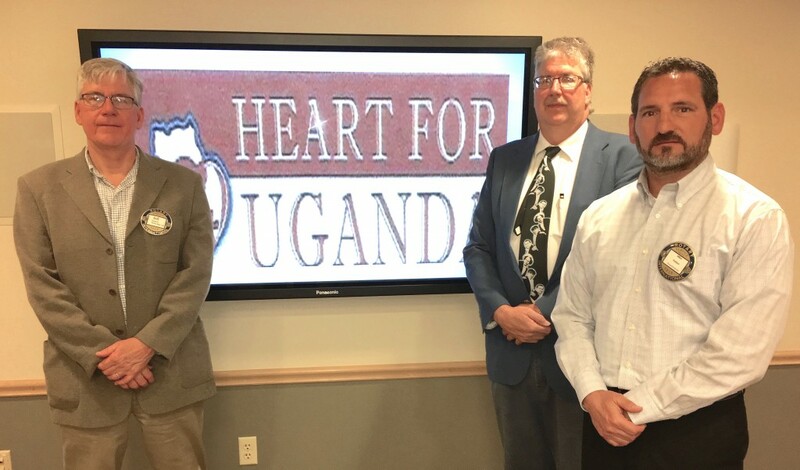 CLARION, Pa. (EYT) – Clarion Rotary welcomed “Heart for Uganda” at its Monday meeting. Rotarians Bill Hearst and Michael Patton welcomed Stan Sowl (center), a local board member for the Uganda project. Heart for Uganda was founded by Alissa Cooper Sande, who resigned from her elementary teaching position at Clarion-Limestone in 2008 to fulfill her childhood dream of rescuing children in Africa. 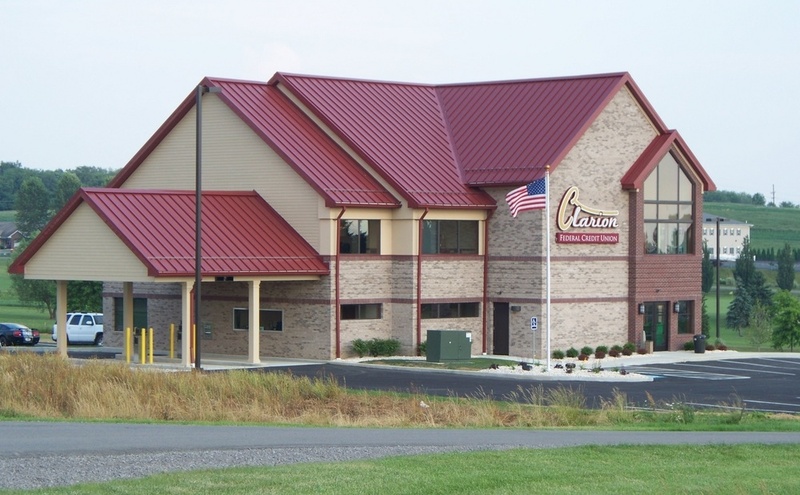 Heart for Uganda is headquartered in Clarion County and partners with God’s Care Ministries in Kyenjojo, Uganda. Sowl distributed a Wishbook for people to consider donations for various projects needed at the school, hospital, and other projects in Uganda. For more information, visit www.heartforuganda.org or call 814-764-5219.